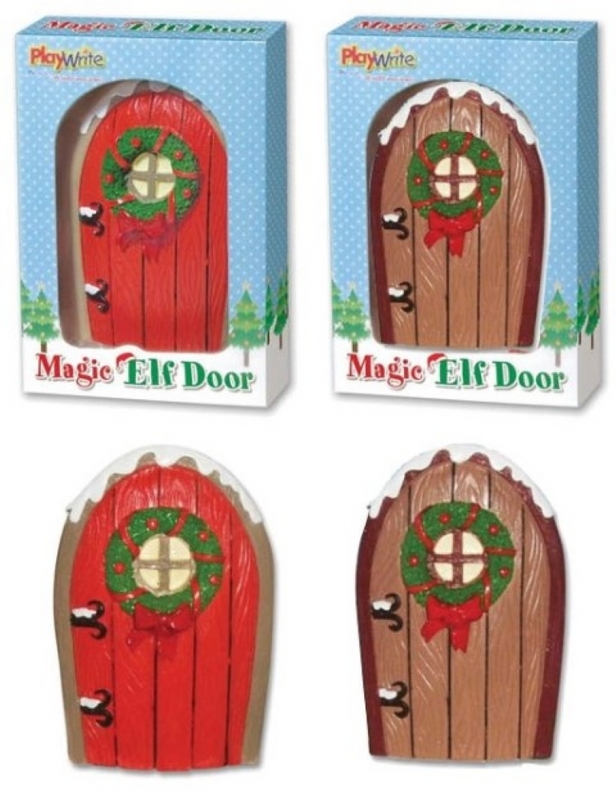 11cm hand painted Magic Elf Door. 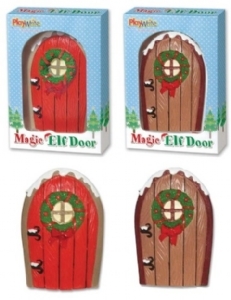 Place it in the garden or round the house to create a portal to the home of the Elves! 2 assorted designs.